The education publisher’s shares fell almost 30 pct after a profit warning from boss John Fallon – not his first. A hit to textbook sales through retailers should have been foreseen, and Fallon’s tenure has been bad for investors. This latest shocker puts him on the naughty step. Britain's Pearson-owned Penguin books are seen in a used bookshop in central London October 29, 2012. Pearson on Jan. 18 withdrew its 2018 operating profit goal and said it would rebase its dividend for 2017, after net revenue fell 30 percent during the final quarter of 2016 in the key North American higher education courseware market. 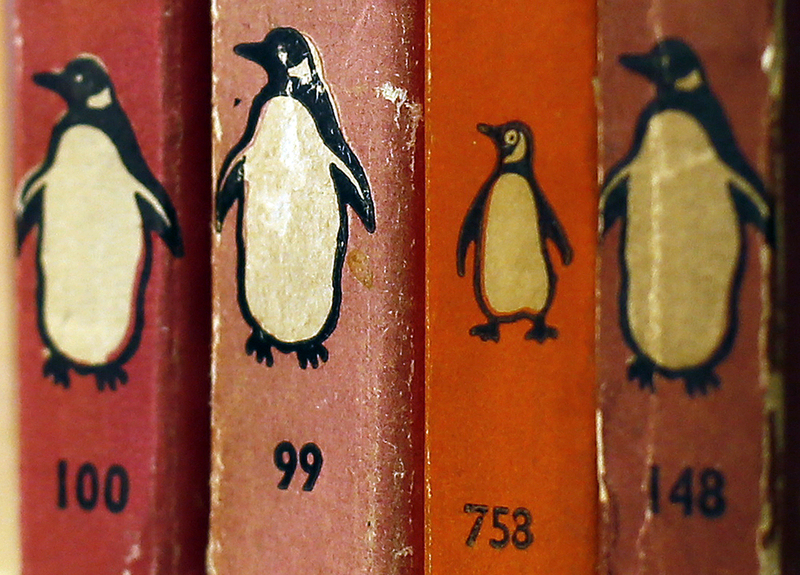 The UK education publisher said it may sell its 47 percent stake in Penguin Random House. Pearson shares were down by more than 26 percent to 595 pence as of 0955 GMT.